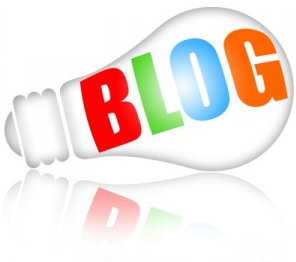 Adding a blog to your website is easy and only takes a few seconds. You can begin posting blogs immediately. Our blogging component comes with automatic archiving, comments with moderation and spam protection, syndication with RSS, and more. Syndicate your blog content with built-in RSS functionality. Let users subscribe and they'll always get the latest information from your website delivered right to them.